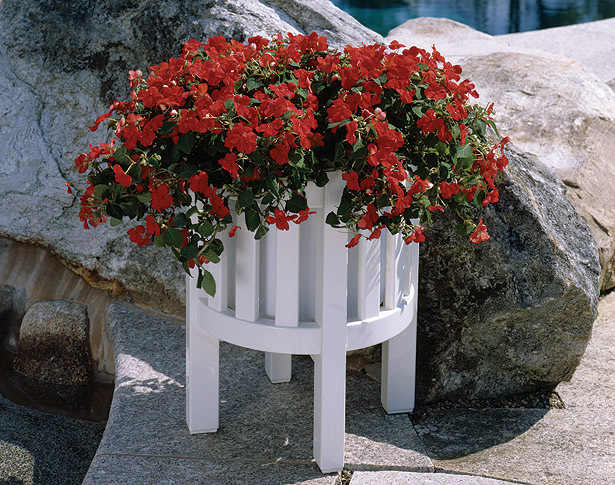 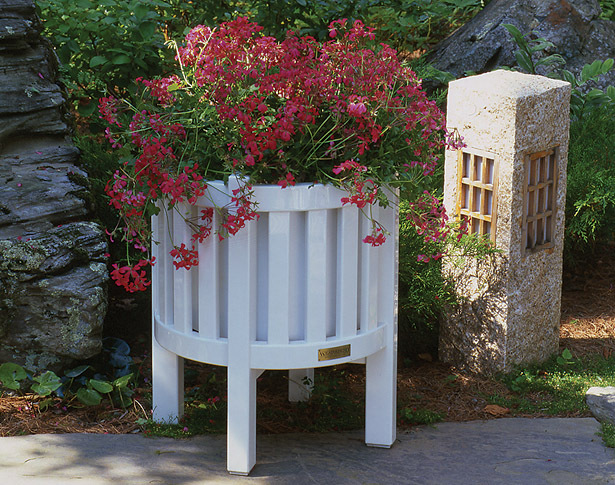 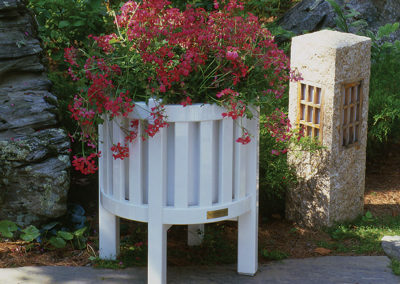 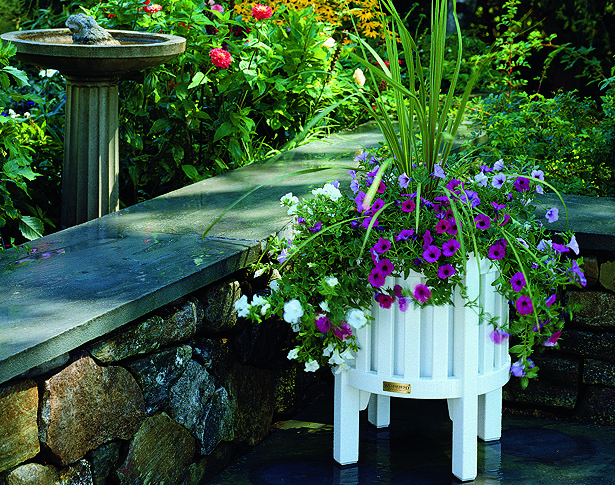 Features: Southport Planters are available in three standard sizes. 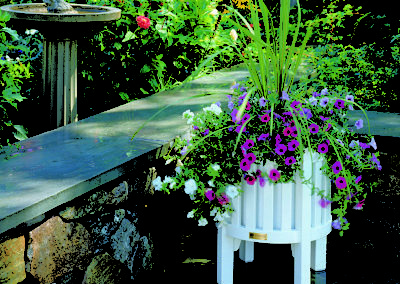 Removable liners and saucers are included. 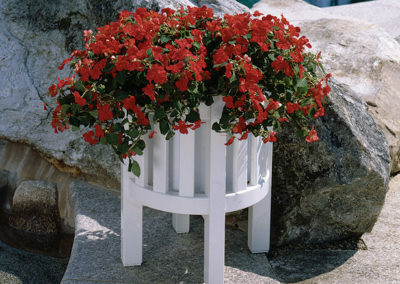 Also available with round finials.